Explain the principle by which all cables transmit data, and the problems created by this principle. Describe the solution devised by Alexander Graham Bell. 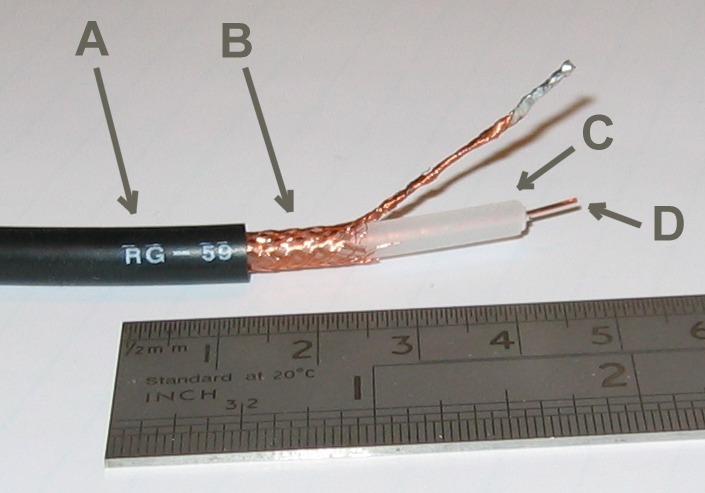 Define coaxial cable and explain the ways that it is superior. Explain how fiber optic cables avoid these problems altogether - and account for the fact that fiber optic cables have not become the dominant type of cable used in networks.